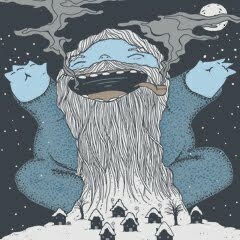 The snow is gone but old man winter isn’t even thinking about leaving. That snow from last weekend put a damper on the farm. We had to postpone harvest and pickup by two days! Luckily, we had good weather on Thursday for harvest and pickup. What a short window it was…The weather looks fair for this upcoming week so we will get harvest and pickup done on Tuesday (and Wednesday for the 1911 Building) without trouble. We started to receive our seeds this past week! What a joy it is to hold so much potential in our hands. Such life potential never ceases to amaze me. Seeds are a critical point in the cycle of life, such that the cycle cannot continue without reproduction, represented by seed. It is amazing to us how reproduction is not separate from any other point in the life cycle because reproduction is contingent upon the life cycle for existence and vice versa. Regardless of our understanding of seeds, the cycle of life and nature at large, seeds are a power to behold. We are glad to have finally received the little powerhouses we know as seed for this coming season. 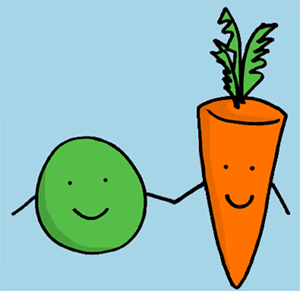 Your carrots and peas need your support! 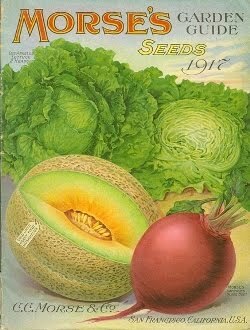 We need your CSA deposits so we can order supplies to get the season under way. We also need your support in getting the word out about the CSA. Please tell your friends, co-workers, neighbors, family, people on the street! In these depths of winter it can seem a long way to harvest but it is not! We will be planting not only carrots but also peas and broccoli soon. We plan on growing orange, purple and rainbow carrots, sugar snap peas and Italian heirloom broccoli that is good and tasty. 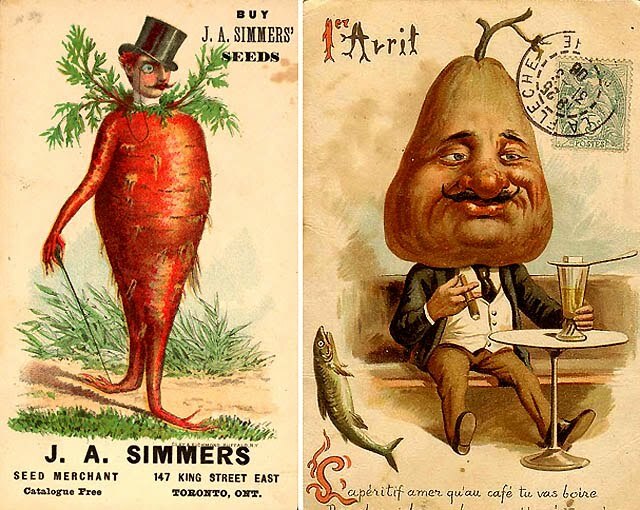 We need your support to get your carrots, peas and broccoli in the ground and growing. Thanks to everybody who has sent us deposits and referred friends! Our online store is still operating and will continue to operate through the spring. This coming Tuesday, February 9th, we plan to have produce pickup at our house, 604 Sasser St., between 4:00 to 7:30 pm. The next NCSU delivery will be Wednesday, February 10th. Remember to have your orders placed by Monday evening.